Intro to Biblical Hebrew students took a Winter Term field trip to visit the NCU Library for a special presentation of Biblical Hebrew texts that were several centuries old. 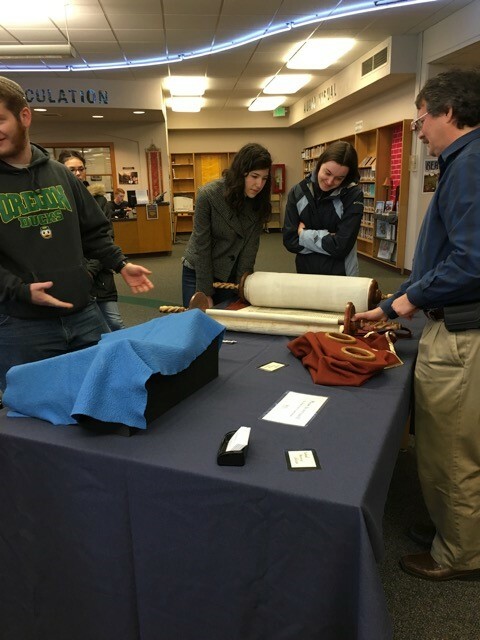 Students viewed and interacted with a Torah scroll from Austria that survived WWII. We learned about its history and the process of restoration. Also on display were Hebrew Bible Lexicons from 17th C. and 18th C. as well as an 18th C. version of the Biblia Hebraica complete in five volumes. The Harold Schnitzer Family Program in Judaic Studies is happy to announce that Professor Gantt Gurley of the German and Scandinavian department will serve as the Director of the Harold Schnitzer Family Program in Judaic Studies at the University of Oregon for the next three years. Professor Gurley is an Associate Professor of Scandinavian who has served on the Judaic Studies Executive Committee for several years and is well acquainted with colleagues and students in Judaic Studies. His recent book, Meïr Aaron Goldschmidt and the Poetics of Jewish Fiction, examines one of Denmark’s greatest nationalistic writers as first and foremost a Jewish artist, exploring his relationship to the Hebrew Bible and later Rabbinical traditions such as the Talmud and the Midrash as a form of poetics. Professor Gurley is currently working on a joint project that is mapping the sudden appearance of Rabbinic tales in eighteenth- and nineteenth- century vernaculars in Northern Europe. A central aim of the project is to illuminate the mechanisms whereby Jewish thought is reawakened in the European consciousness. Before coming to UO, he lectured at the University of California at Berkeley’s Scandinavian Department and was a Harry Starr Fellow in Judaica at the Center for Jewish Studies at Harvard University. He received his PhD in in 2007 from UC, Berkeley. The program would also like to thank Deborah Green for her service as Director of the Program for the past 7 years. She will be on Sabbatical in the coming year and will return to teaching in the 2018-19 academic year. Judaic Studies welcomes Daniel Fridberg as the Singer Scholar in Residence for the Fall term. He will be teaching Israelis and Palestinians (JDST 340) and delivering the Singer Family Lecture. Daniel is a peacebuilding researcher and practitioner. He is an experienced mediator, peace educator, dialogue group facilitator and action researcher, specializing in working on and within the context of the Israeli-Palestinian conflict. 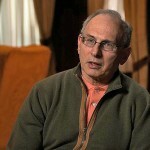 Daniel served as a staff member at the Evens program in Mediation and Conflict Resolution in Tel-Aviv University, where he also taught Alternative Dispute Resolution (ADR) theories and applications. 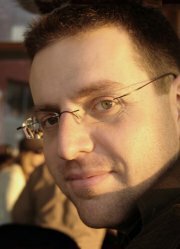 He holds a BA in Psychology and an MA in Conflict Research, Management and Resolution, both from the Hebrew University of Jerusalem. Currently, he is completing a PhD at the National Centre for Peace and Conflict Studies, the University of Otago, New Zealand. 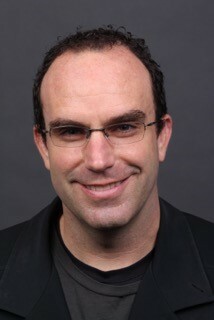 His research focuses on psycho-social transformative processes in situations of violent conflicts. We are happy to announce that Annie Caruso will be returning in Fall 2016 to teach beginning Biblical Hebrew for Judaic Studies! 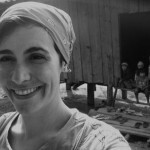 Annie Caruso graduated with a BA from the University of Oregon in Religious Studies and Anthropology in 2004. 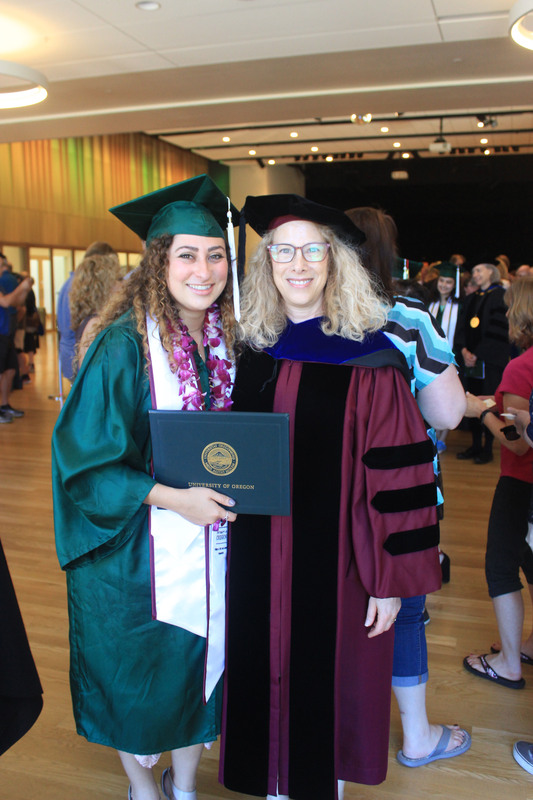 She has received a Masters degree from the University of Chicago in Near Eastern Languages and Civilizations and is currently working toward her Ph.D. at the University of Oregon in the Department of Anthropology. If you are interested in taking Biblical Hebrew next year please follow the link below to see the course offerings. I write with the sad news that our colleague and friend, Bill Toll, passed away on December 20th, 2015, the result of heart failure. He was 74. Bill Toll served the history department at the UO and the profession of history for well over forty years. With his expertise in African American history and the history of Jews in America, Bill was able to construct courses with an understanding of race and ethnicity that was vital to his profession as well as our entire community. For Judaic Studies in particular, Bill taught one of our required courses in American Jewish History and developed a Judaic Studies/History elective course entitled Racism and Antisemitism. Students who love history, loved Bill. Many described him as the best professor they ever had. On a more personal note, I will greatly miss working with Bill. He had an incisive intellect and an acerbic wit that always put a smile on my face. He was a supporter of the faculty union and very good at pointing out new directions the union should consider as we move forward. I had the pleasure of seeing Bill present on the history of Jews in Oregon and their relationship to the UO at the 10th anniversary celebration of the Judaic Studies program. His talk was both illuminating and engaging. I learned more about our own university that day than in all the orientations I have ever attended or other coverage I’ve ever seen. Please see below for information on the memorial gathering. After receiving his B.A. and M.A. degrees from the University of Pennsylvania and his doctorate from UC Berkeley, he taught at the University of Michigan and, from the early 1970s on, first as Assistant Professor and later as Senior Instructor. Bill’s first book, The Resurgence of Race: Black Social Theory from Reconstruction to the Pan African Congresses (1979), examined the ideas of African American intellectuals as creative social thinkers in the postbellum era. 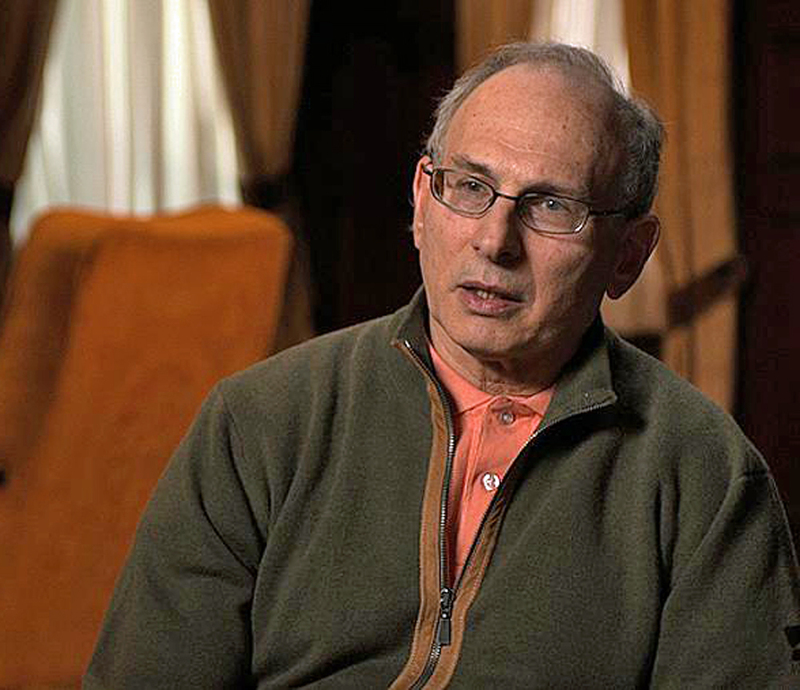 Without abandoning his interest in African American history, he made a transition to the field of American Jewish history, where he produced several important studies. In particular, he focused on urban Jewish communities outside of New York City. He is the author of a pioneering book on Portland, The Making of an Ethnic Middle Class: Portland Jewry over Four Generations (1982), one with significant implications for other cities and other ethnic groups. His detailed use of manuscript census and city directory material was a hallmark of his approach, one that valued both quantitative measurement and narrative synthesis. Women, Men and Ethnicity: Essays on the Structure and thought of American Jewry (1991) brought together several of his articles and essays and contributed to the history of gender and family in Jewish communities. In 2009, he was co-author and a leading contributor to Jews of the Pacific Coast: Reinventing Community on America’s Edge. Bill is survived by his wife Junko, his son Kenshi, and his brother Mitchell. A memorial gathering will be held on Saturday, January 23, at 2:30 p.m. at the Center for Spiritual Living, 390 Vernal Street, Eugene, Oregon. In lieu of flowers, donations may be made out to: The Harold Schnitzer Family Program in Judaic Studies, University of Oregon or the Department of History, University of Oregon. 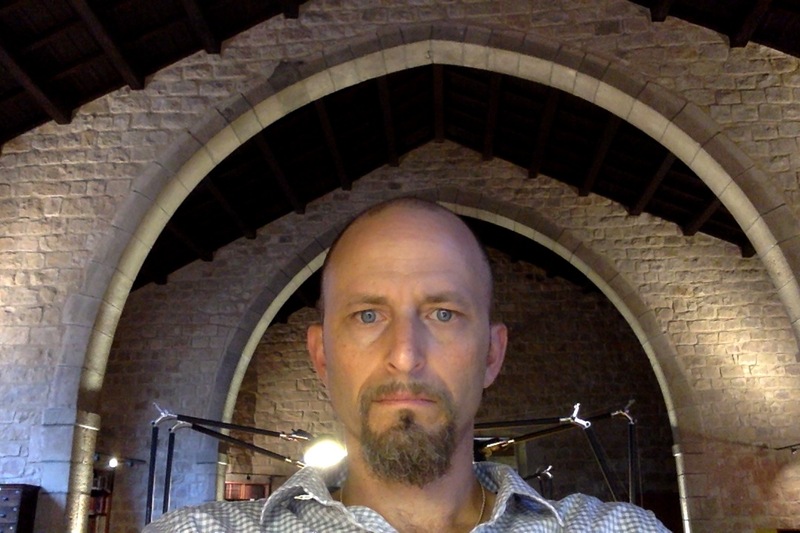 Associate Professor of Spanish David Wacks teaches and researches the literature and cultures of Spain during the middle ages. This time and place was a microcosm of the questions of religious, linguistic, and ethnic coexistence and conflict that continue to occupy us in today’s shrinking world. In working with these little-known but fascinating literary traditions of the Spanish Muslims, Jews, and Christians, Wacks is able to draw connections between the questions those authors faced and those that we face today about how to make our way in a pluralistic society. Most recently, Wacks brought a group of these students to Spain during the Summer of 2014 to pursue advanced-level coursework in Spanish studying the Asturian region of northern Spain. In July 2014, Wacks traveled to Barcelona where he unearthed some fascinating unpublished documents, including poems by a 17th-century clandestine Muslim author, a new description of the destruction of Barcelona’s Jewish quarter in 1391, and the first description (late 14th century) of the ritual representations of battles between Muslims and Christians (moros y cristianos) that have since become a widespread tradition in Spain and Latin America. This year he is publishing Double Diaspora in Sephardic Literature: Jewish cultural production before and after 1492 (Indiana University Press, 2015). His is currently at work on a book project tentatively titled Crusade, Conquest, and Conversion in Medieval Iberian Fiction.